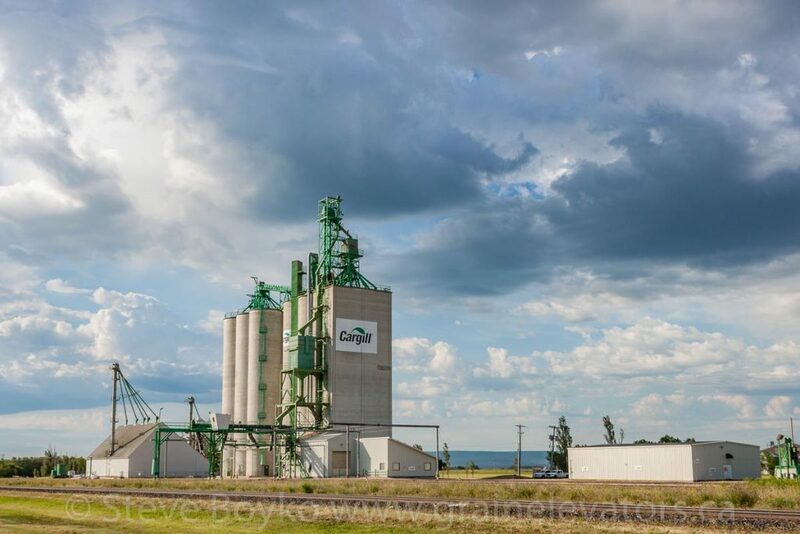 Cargill grain elevator in Dauphin, MB, Jun 2015. Contributed by Steve Boyko. 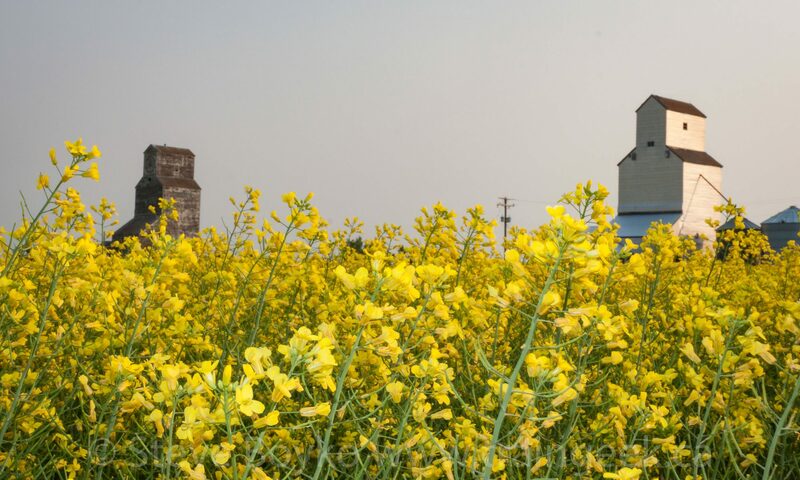 As of late 2015 there was one grain in Dauphin, MB, a Cargill facility. Site of new Richardson grain elevator, Dauphin, MB, Jun 2015. Contributed by Steve Boyko. 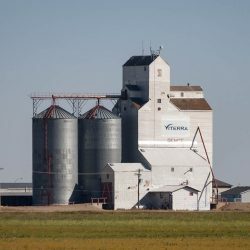 Richardson is building a new grain elevator in Dauphin to replace a former Manitoba Pool elevator (“Dauphin A”) they purchased in 2007 and demolished in early 2015. The concrete pour started in October 2015 and the elevator is expected to complete by August 2016. The new elevator will have a capacity of 25,000 tonnes and the ability to spot 104 cars. Dauphin is at the junction of the CN Togo subdivision and the CN Gladstone subdivision. 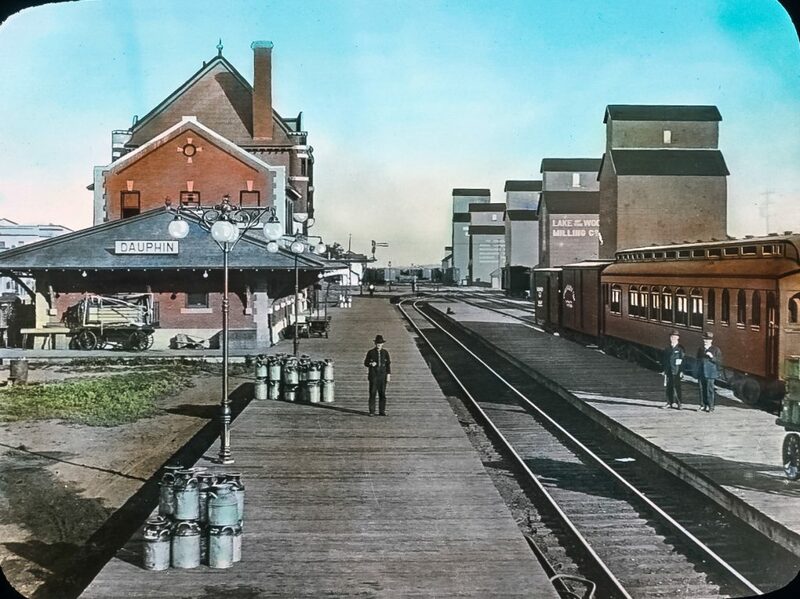 Dauphin train station and grain elevators, circa 1915. 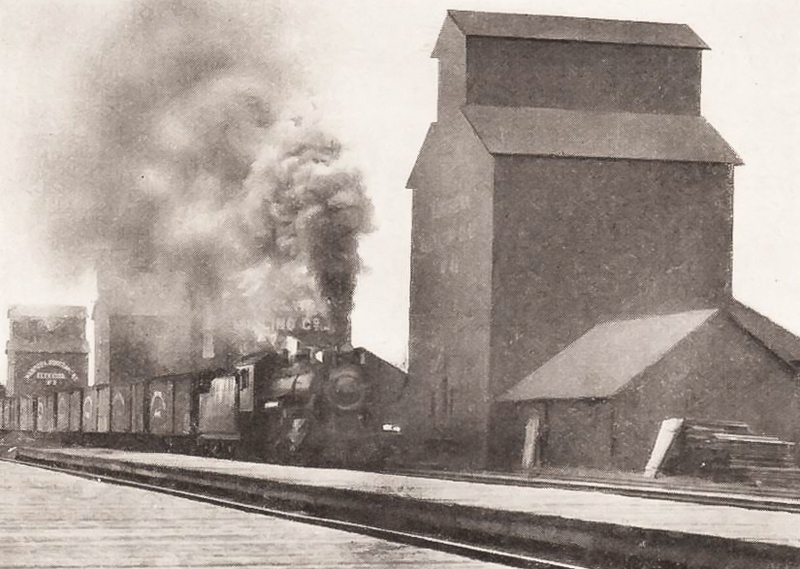 Dauphin grain elevators and steam engine, date unknown. The Agricore-United “C” grain elevator was demolished in June 2005 by Wilson Excavating. 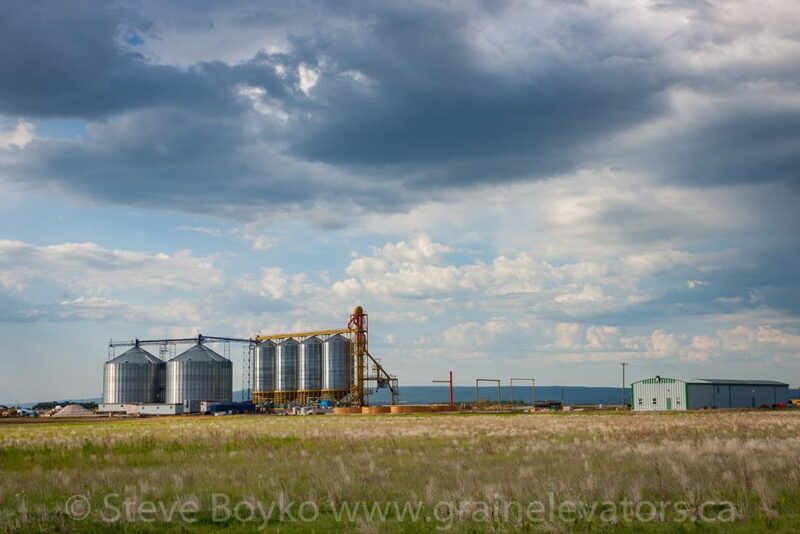 There is a small farm grain elevator just outside Dauphin. 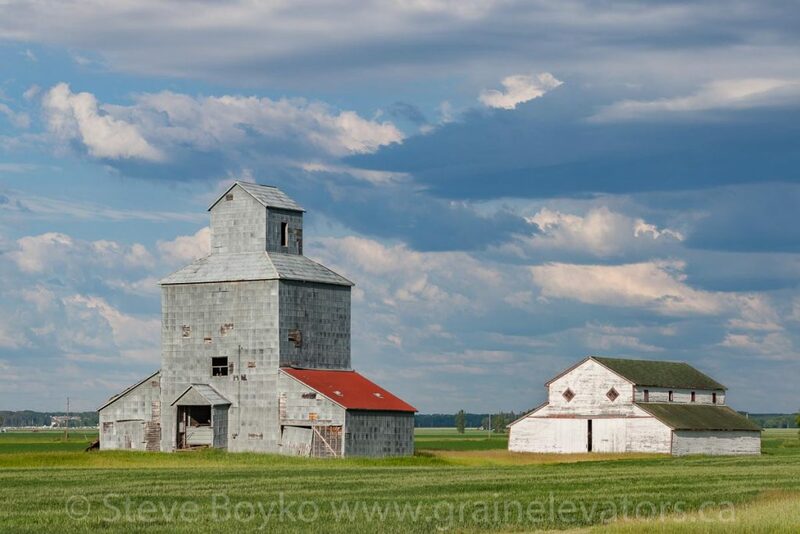 Farm grain elevator SW of Dauphin, MB, Jun 2015. Contributed by Steve Boyko.